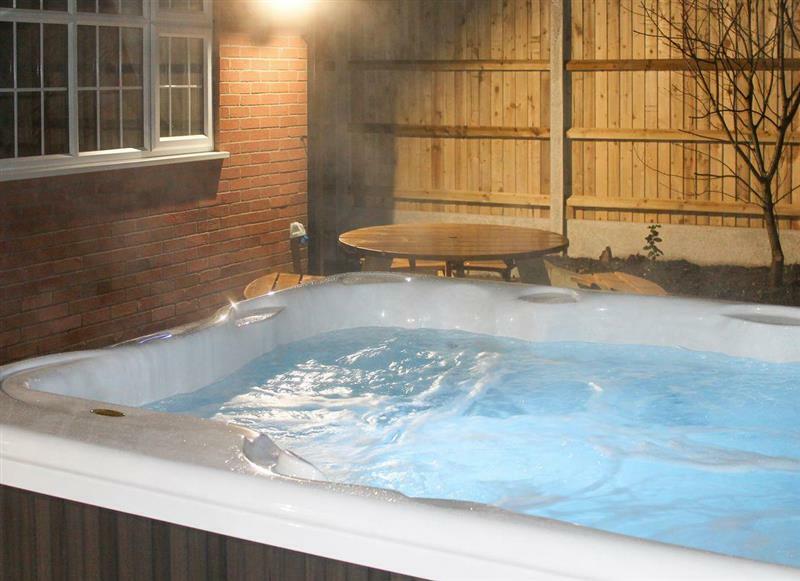 Woodys Top sleeps 10 people, and is 16 miles from Woodhall Spa. 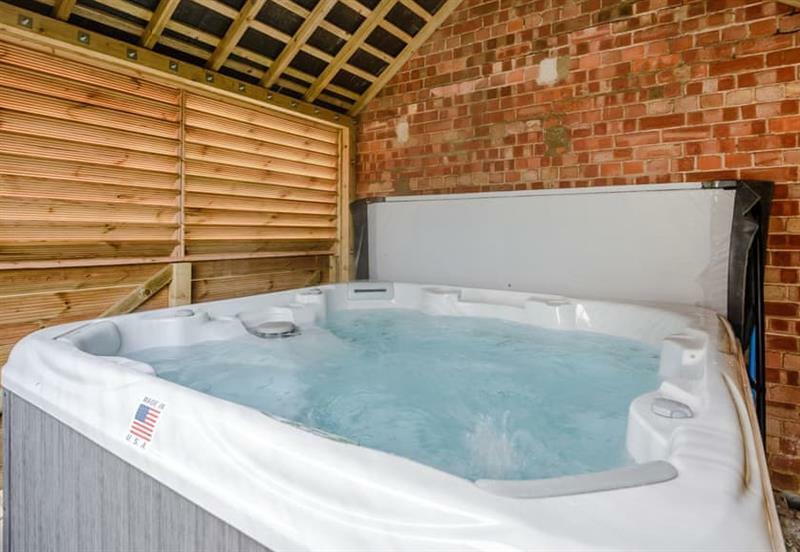 Old Toads Barn sleeps 6 people, and is 29 miles from Woodhall Spa. 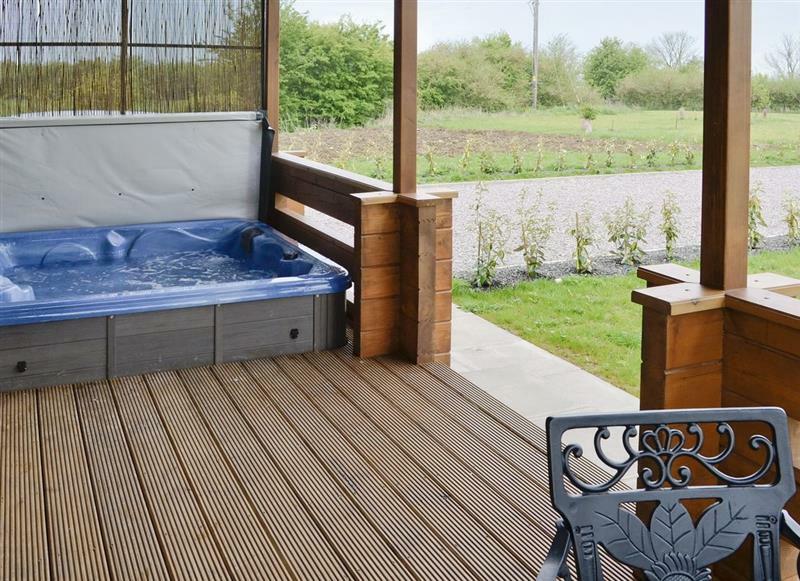 Field Barn sleeps 4 people, and is 24 miles from Woodhall Spa. 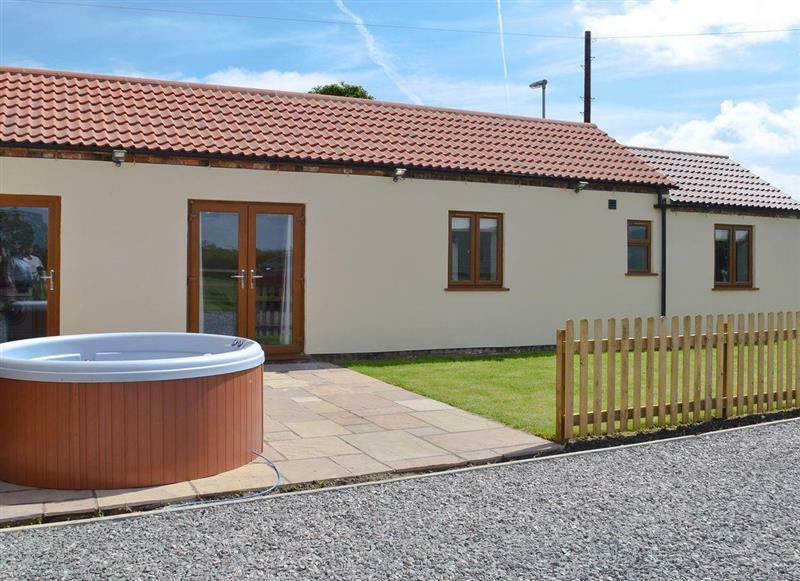 Kingfisher Cottage sleeps 2 people, and is 25 miles from Woodhall Spa. 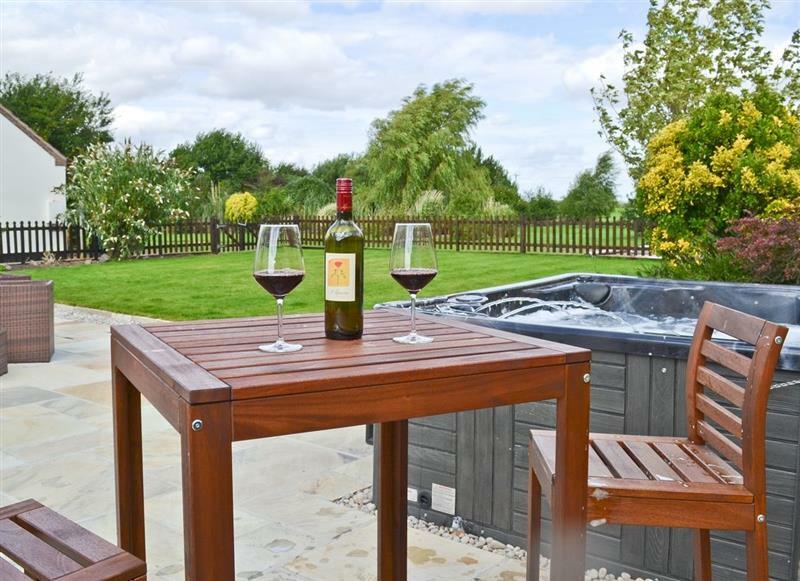 Merlins Lodge sleeps 4 people, and is 34 miles from Woodhall Spa. 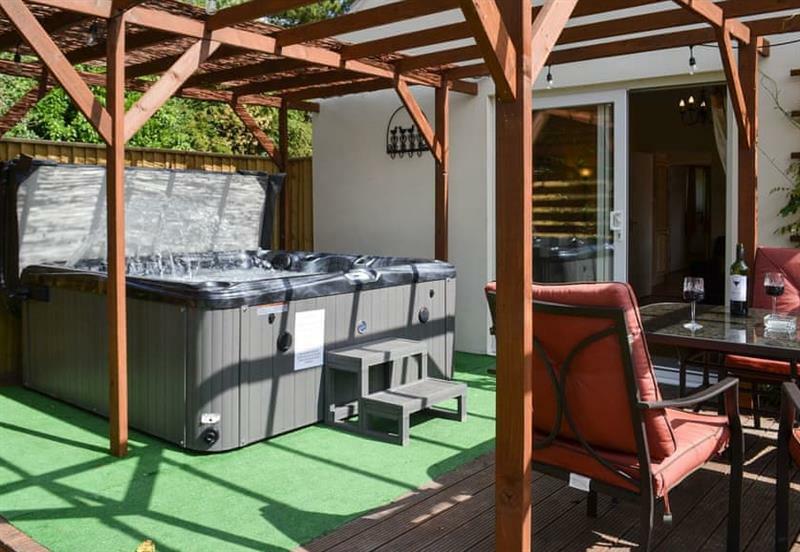 Baileys Retreat sleeps 6 people, and is 9 miles from Woodhall Spa. 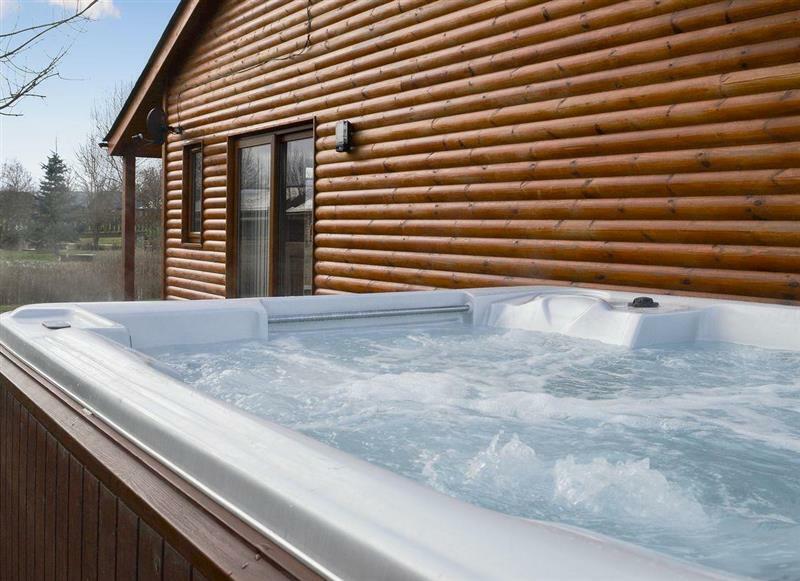 Campbell Lodge sleeps 4 people, and is 22 miles from Woodhall Spa. 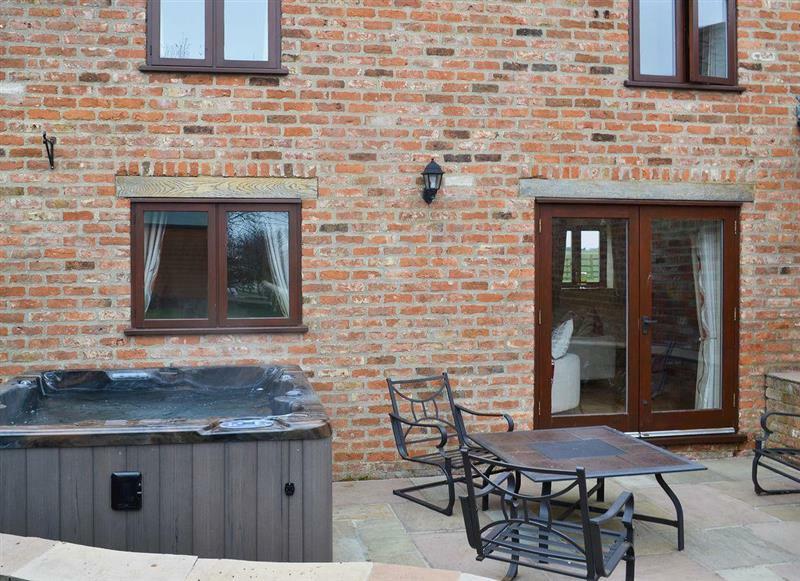 Psalter Farm - Psalter Barn sleeps 4 people, and is 20 miles from Woodhall Spa. 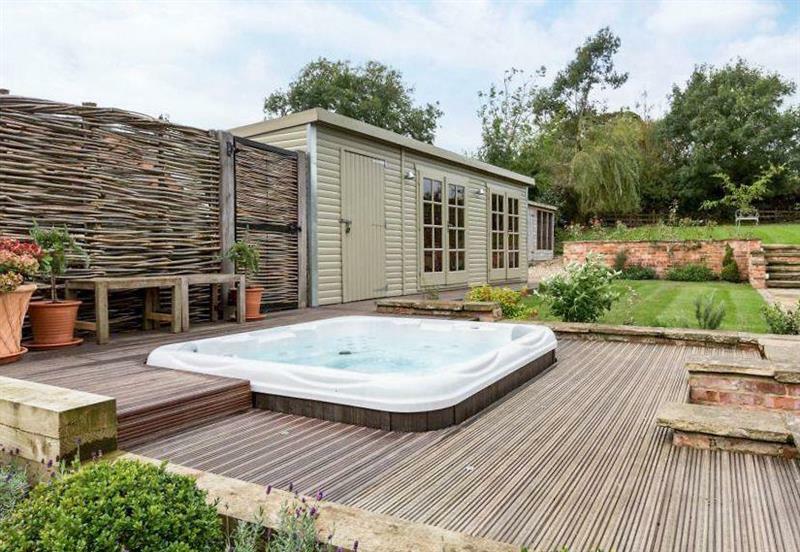 Nesting Box sleeps 2 people, and is 30 miles from Woodhall Spa. 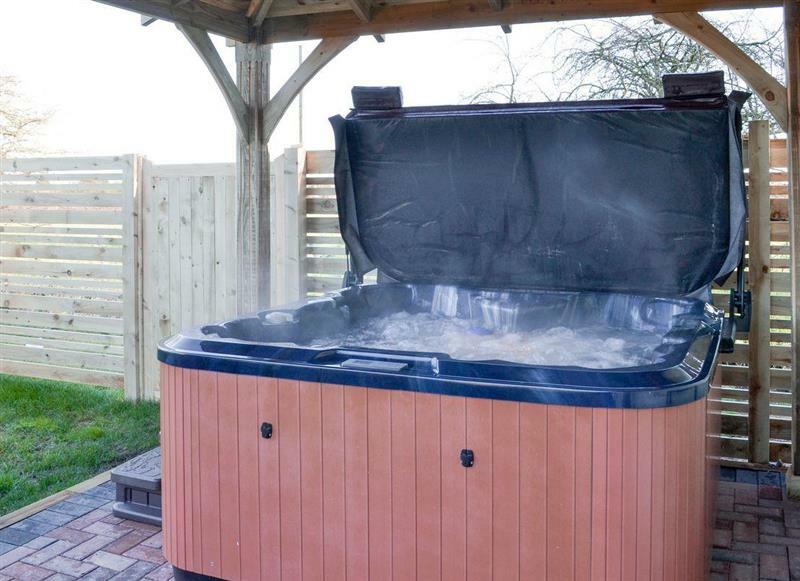 Rose Cottage sleeps 6 people, and is 22 miles from Woodhall Spa. 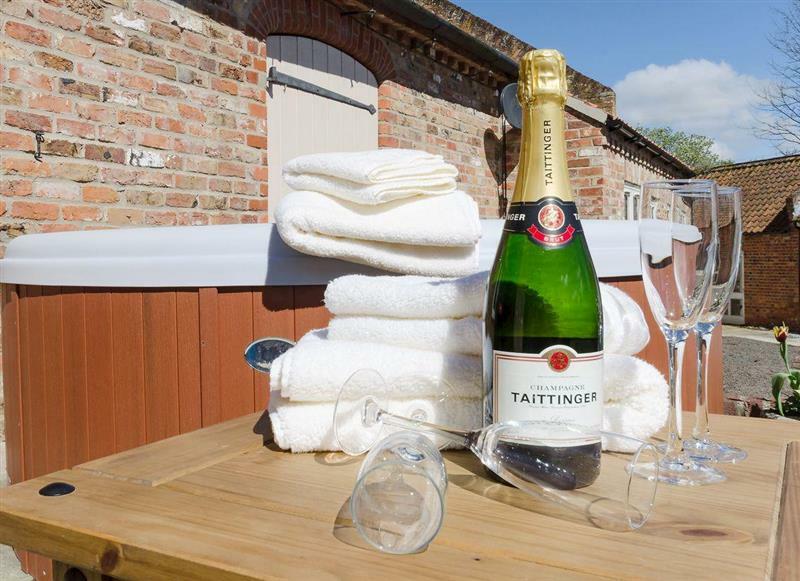 Treetops Cottages & Spa - Elm sleeps 4 people, and is 32 miles from Woodhall Spa. 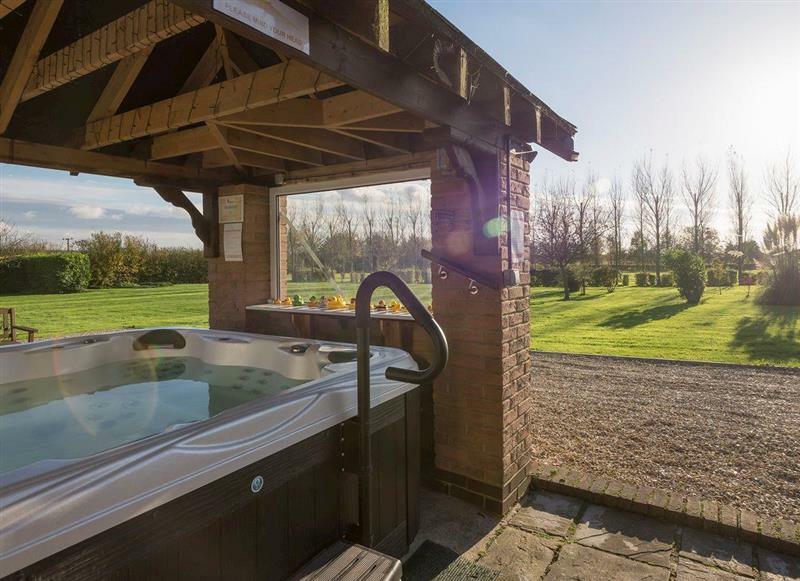 Kyme Retreats - Kyme Barn sleeps 12 people, and is 10 miles from Woodhall Spa. 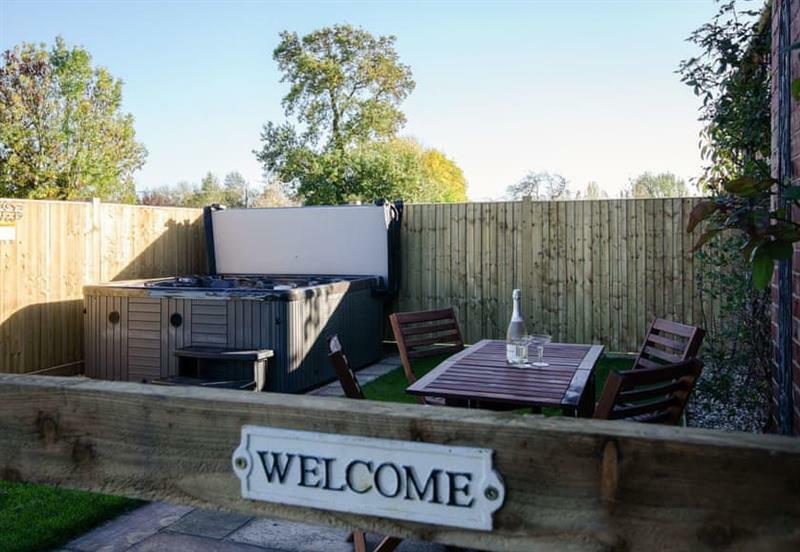 Broadgates sleeps 12 people, and is 28 miles from Woodhall Spa. 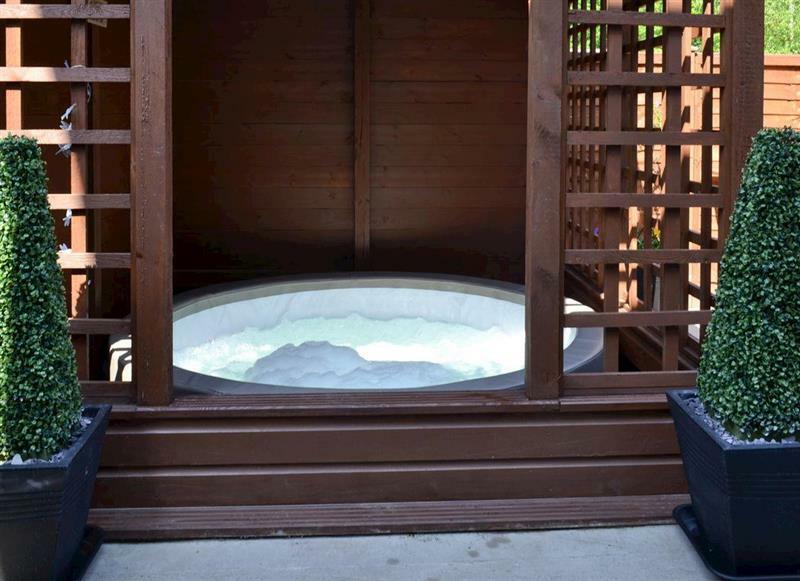 Treetops Cottages & Spa - Ash sleeps 2 people, and is 32 miles from Woodhall Spa. 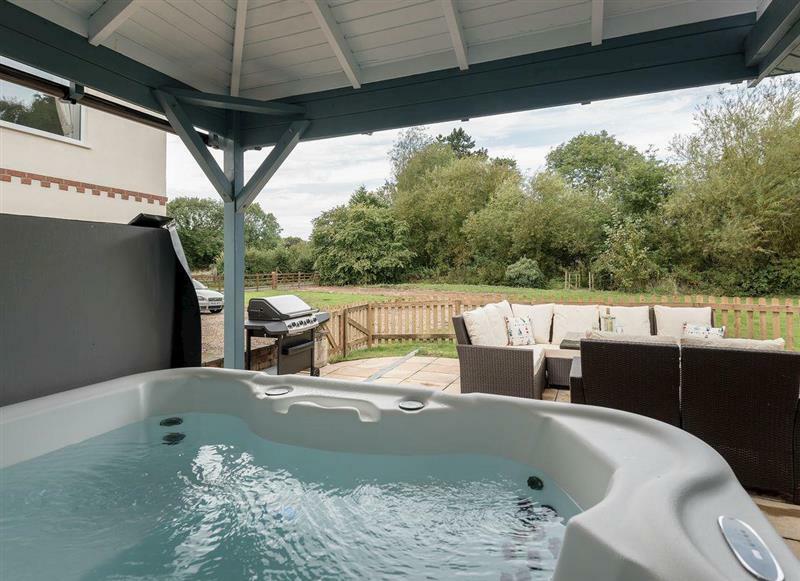 Treetops Cottages & Spa - Oak sleeps 4 people, and is 32 miles from Woodhall Spa. 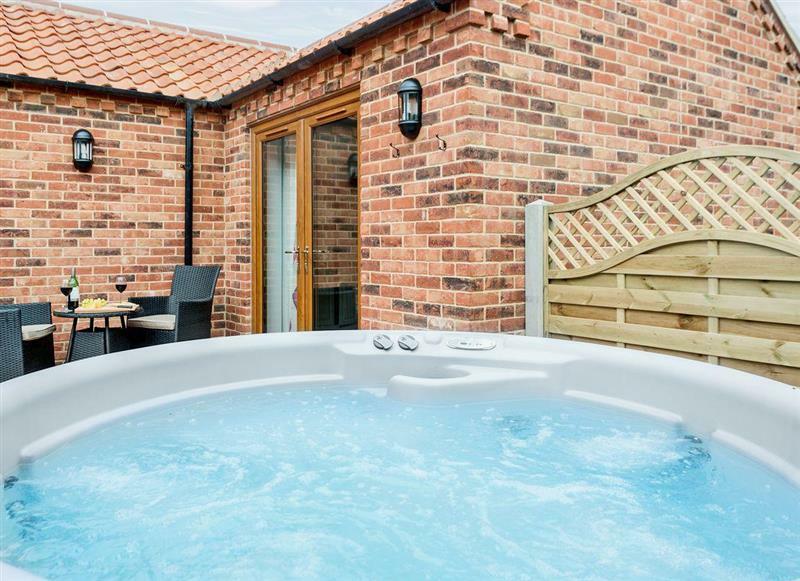 Aditum Cottage sleeps 8 people, and is 14 miles from Woodhall Spa. 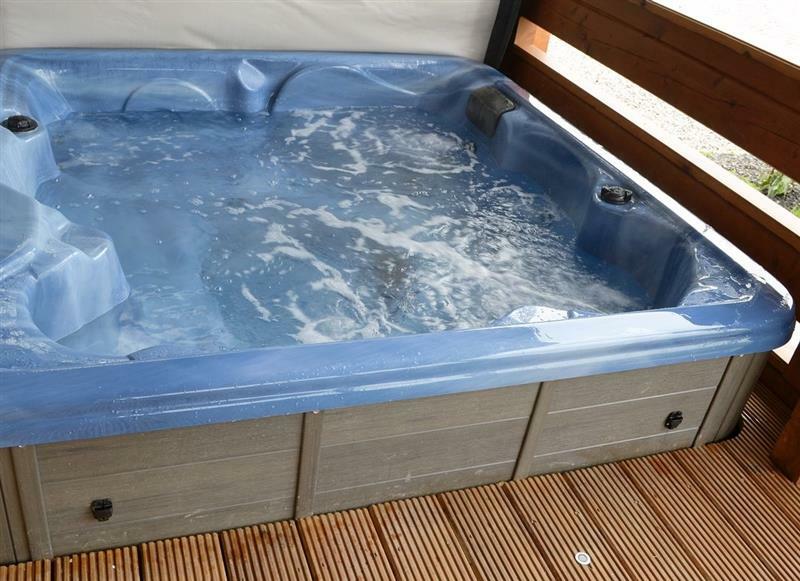 Mollies Cottage sleeps 4 people, and is 29 miles from Woodhall Spa. 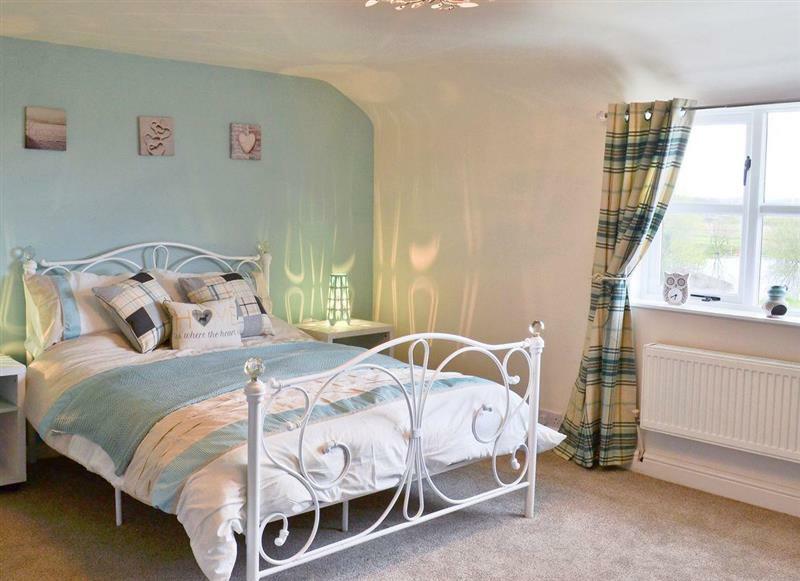 Banovallum Cottage sleeps 5 people, and is 7 miles from Woodhall Spa. 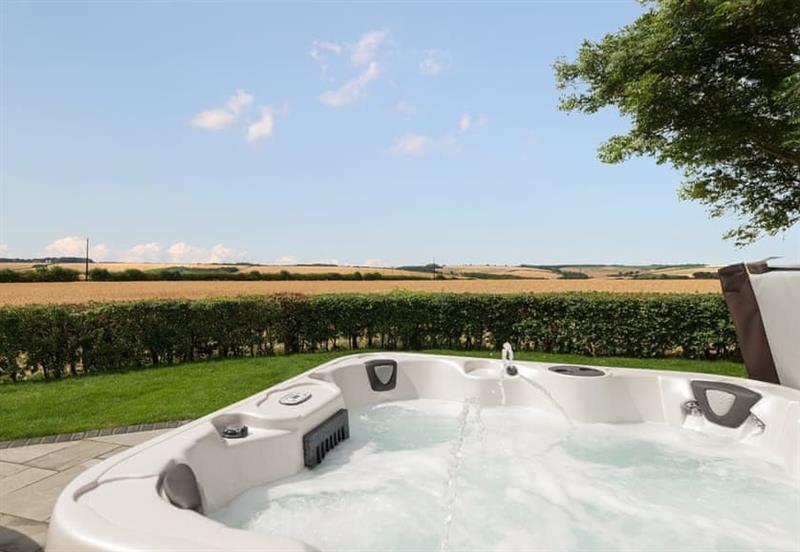 North Gulham Farmhouse sleeps 12 people, and is 29 miles from Woodhall Spa. 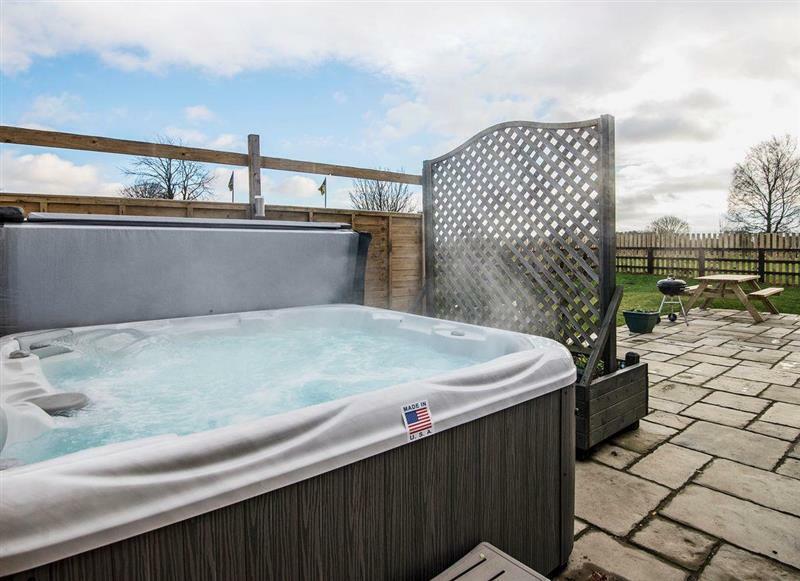 The Orchards sleeps 5 people, and is 10 miles from Woodhall Spa. 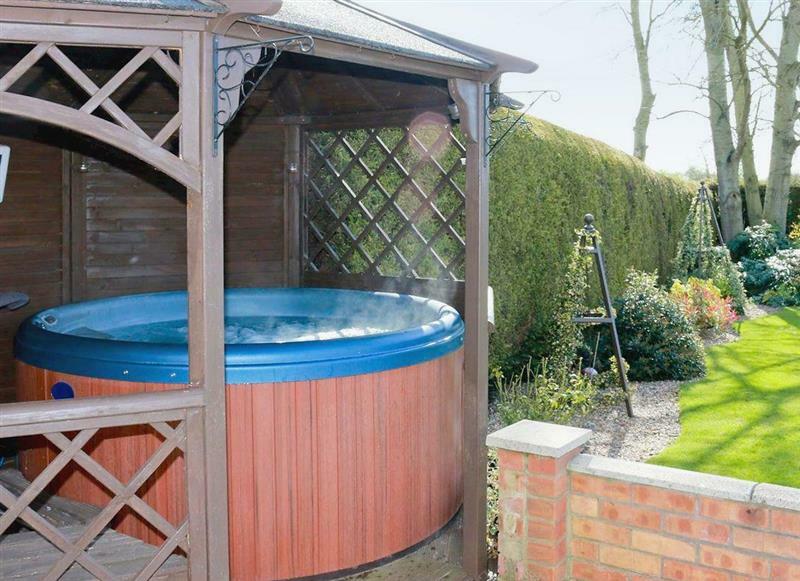 Chestnut Cottage sleeps 9 people, and is 10 miles from Woodhall Spa. 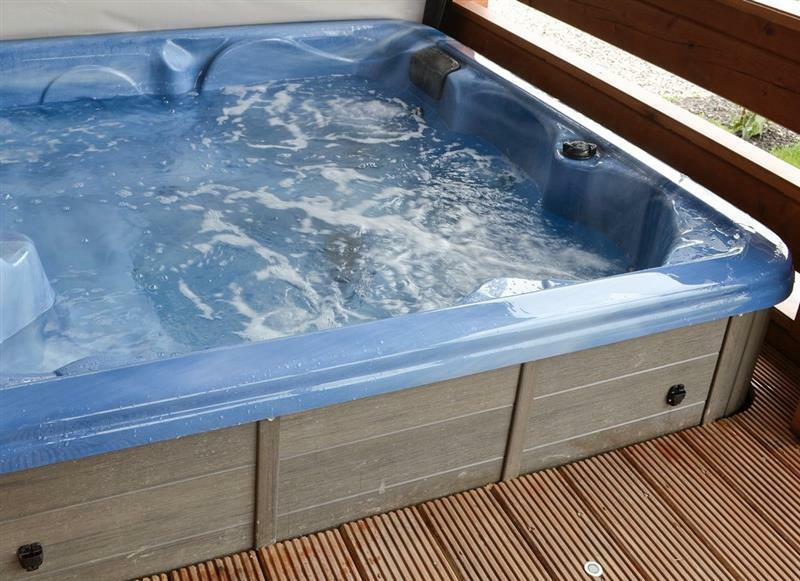 Faulkers Lakes - Willow Lodge sleeps 6 people, and is 25 miles from Woodhall Spa. 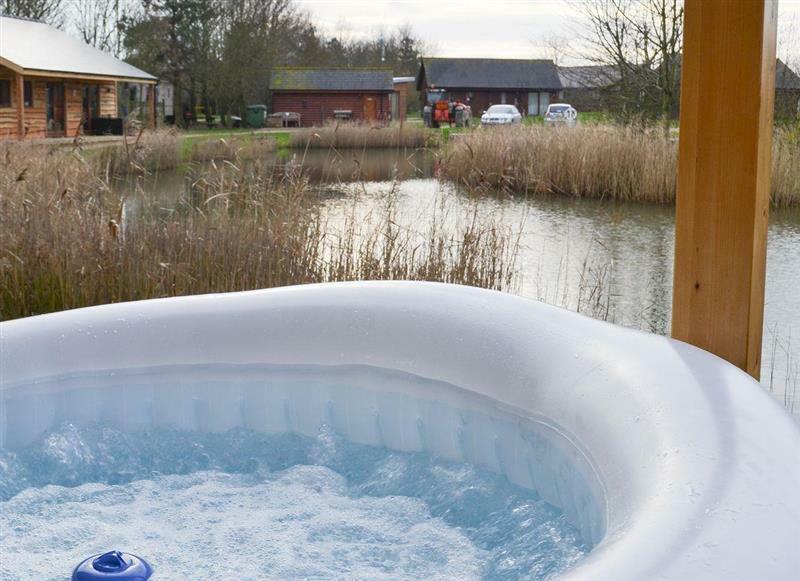 Faulkers Lakes - Bulrush Lodge sleeps 4 people, and is 25 miles from Woodhall Spa. Faulkers Lakes - Hawthorn Lodge sleeps 6 people, and is 25 miles from Woodhall Spa. 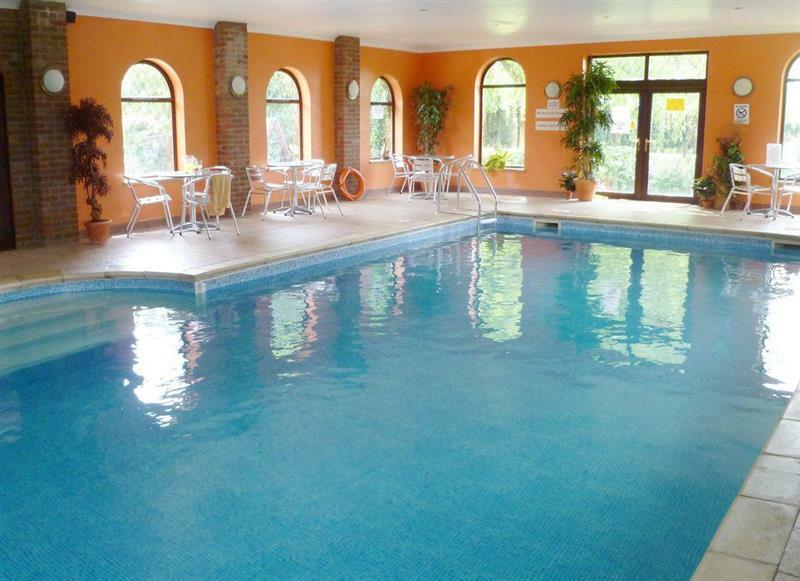 Lambourne House sleeps 10 people, and is 27 miles from Woodhall Spa. 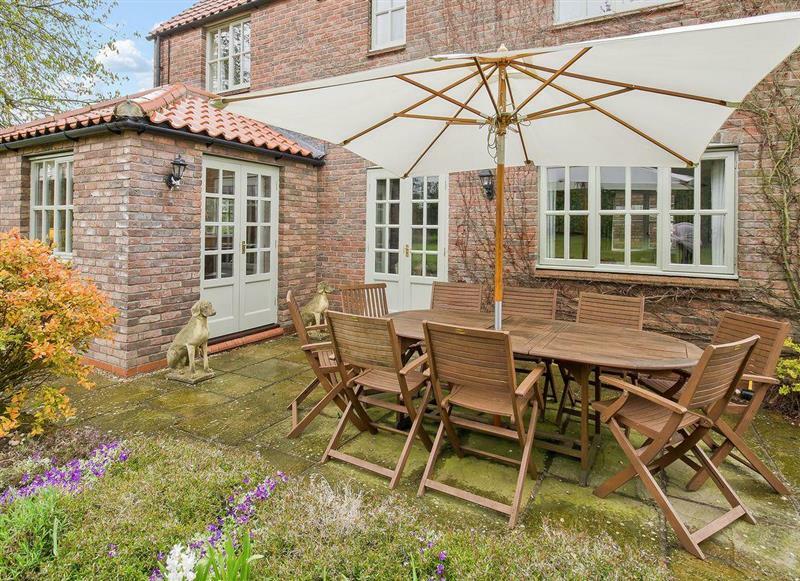 Jolls Cottage sleeps 6 people, and is 11 miles from Woodhall Spa. 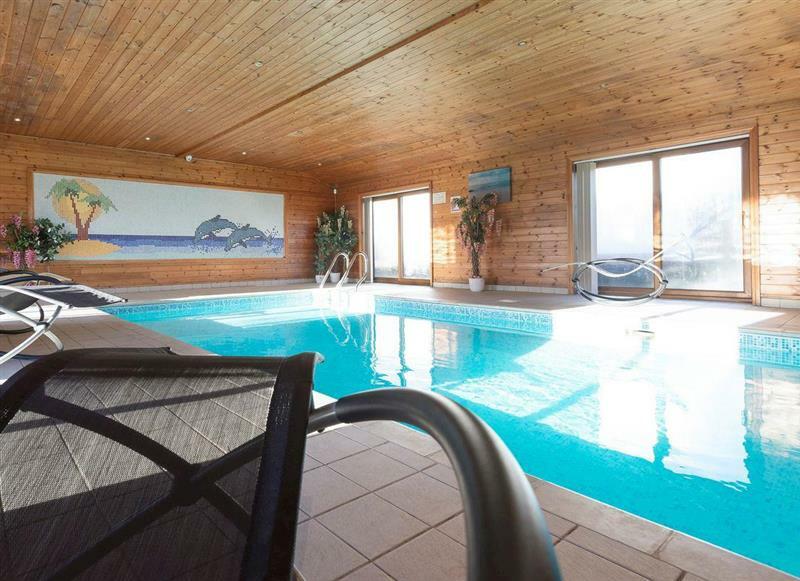 Sunnyside Lodge sleeps 6 people, and is 22 miles from Woodhall Spa. 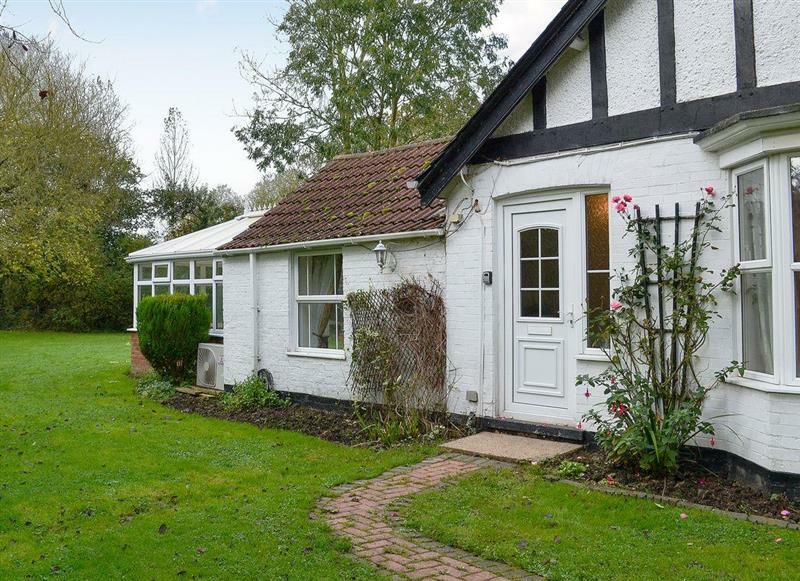 Willow Cottage sleeps 6 people, and is 26 miles from Woodhall Spa. 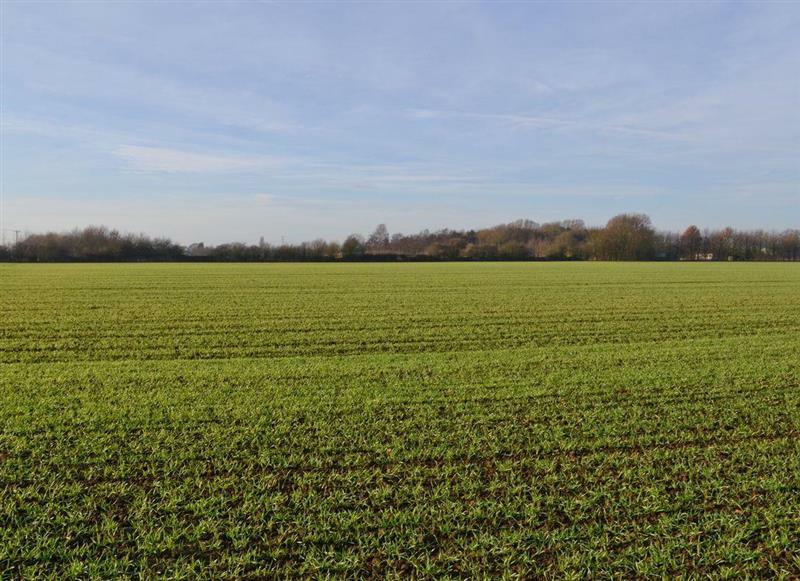 Field View sleeps 5 people, and is 25 miles from Woodhall Spa.